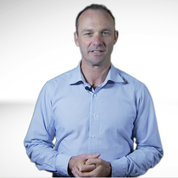 How can you be sure you’re delivering the best profitability from your farm business? P2PAgri is powerful business management software for farmers and their advisers. 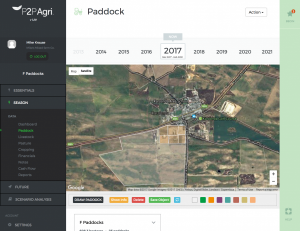 With P2PAgri, you can develop key performance trends and benchmarks for your farm business. You can test plans and decisions with Scenario Analysis to maximise profitability. Plus, you can improve risk management and business resilience to build a more sustainable the future. P2PAgri helps maximise your farm business profitability. 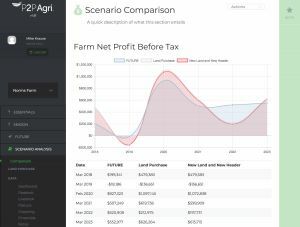 Explore how P2PAgri puts complete control of your farm business profitability and future into your own hands. P2PAgri goes far beyond any accounting software to give powerful management information that makes farm business profitability easy. How efficient has my farm business performance been? How well have costs been managed in the business? What wealth has the business built in the last few years? How can these business trends help to re-negotiate a better deal with my bank? What enterprise mix will give the best profits this season? What yields do I need to meet my target profit? Can I negotiate a better deal with the bank? Does the business have enough cash over the season to cover bills as they come in? Test business decisions up to 5 years ahead with our unique SCENARIO ANALYSIS to improve profitability and risk management. Can we afford new machinery? Will it improve our profitability? Can the farm afford transition to the next generation, or retirement? Can we afford to buy more land? Would we make better profits if we leased land? 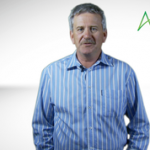 What enterprise mix gives us the most profitable results if a drought occurs? Use the powerful Scenario Analysis tool to be confident your management decisions are improving business sustainability and building long-term wealth. 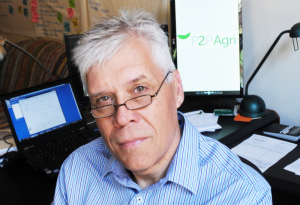 The flexible design of P2PAgri allows you to use it yourself or through collaboration with a farm adviser to do all the powerful business analysis for you. Access to bank finance can at times be critical to your farm business growth and/or survival. 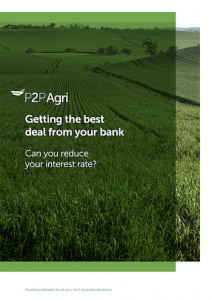 Find out how P2PAgri can be used to help you get a better deal from your bank. P2PAgri was used to calculate all the financial reports and bank ratios discussed in this article, ‘Getting the best deal from your bank’. Farm business profitability made easier. P2PAgri is an exciting new on-line development that has evolved from the successful desktop software ‘Plan to Profit’ developed by Mike Krause over the last 12 years. 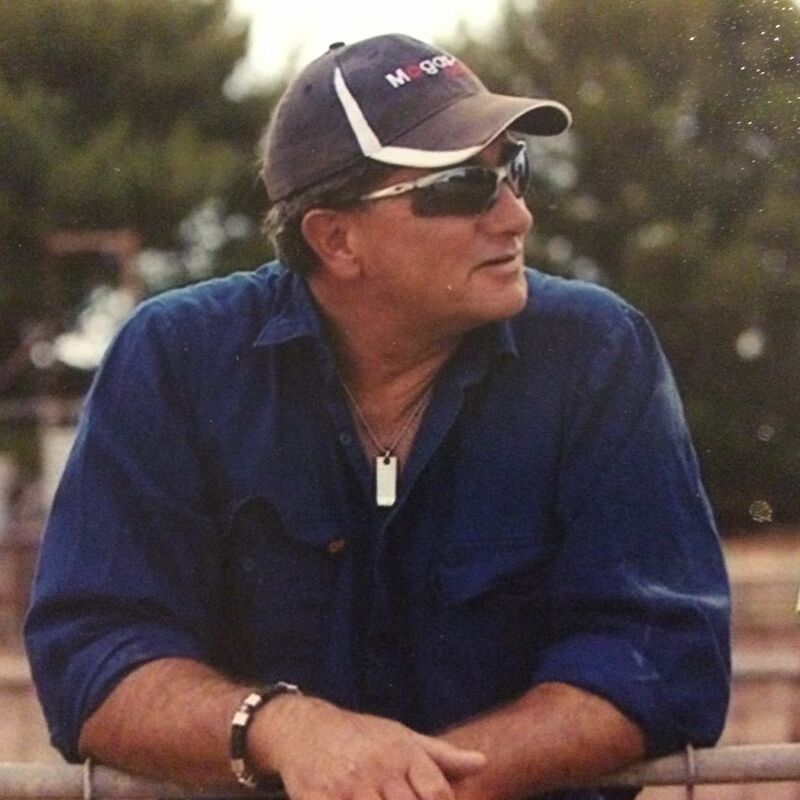 Mike is one of Australia’s leading Farm Business Management consultants. His significant experience in providing farm business management support, training and consulting to Australia’s agricultural and agri-business industries forms the basis of this new development. 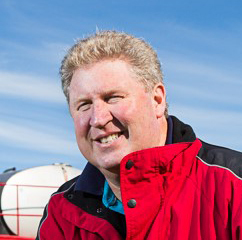 Helping farmers improve their farm business profitability has been Mike’s mission throughout his career. The Farming the Business manual Mike developed for GRDC has become a new standard in helping farmers improve farm business profitability. 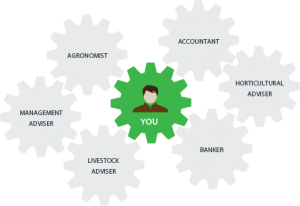 It is used not only by many individual farmers and advisers across Australia but also by many highly recognised farm business courses such as at Melbourne University, Victoria and Curtain University, WA.